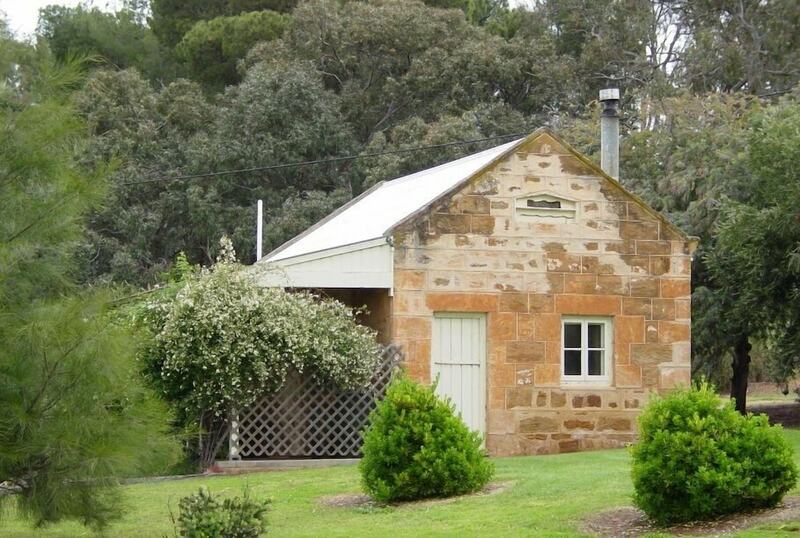 Located in Bungaree, Bungaree Station is in the historical district, a 1-minute drive from Clare Valley and 10 minutes from Knappstein Wines. This apartment is 8 mi (12.9 km) from Inchiquin Lake and 8.2 mi (13.1 km) from Clare Golf Club. Make yourself at home in one of the 7 air-conditioned rooms featuring refrigerators and microwaves. Rooms have private patios. Bathrooms have complimentary toiletries and hair dryers. Enjoy recreation amenities such as an outdoor pool or take in the view from a garden. Additional features at this apartment include complimentary wireless Internet access, gift shops/newsstands, and wedding services.